We are just a couple of days away from the CES 2019. The Consumer Electronics Show (CES), held every year in January to provide a single place for manufacturers from all over the world to showcase their products and services and what they are about to bring for their consumers in the future. Every year we have a long list of manufacturers from different categories showcasing their devices, some of them includes company’s like, Samsung, LG, Motorola, Huawei, AMD, Nvidia, and Gigabyte. Gigabyte full Schedules for CES 2019, will Showcase World’s First Azure-Powered AI Laptop, Smart Digital Signage and more. Gigabyte, the company better known for its computer peripherals and graphics card today released the full schedule for the CES 2019 and have also announced the product and services it will be showcasing at the event. 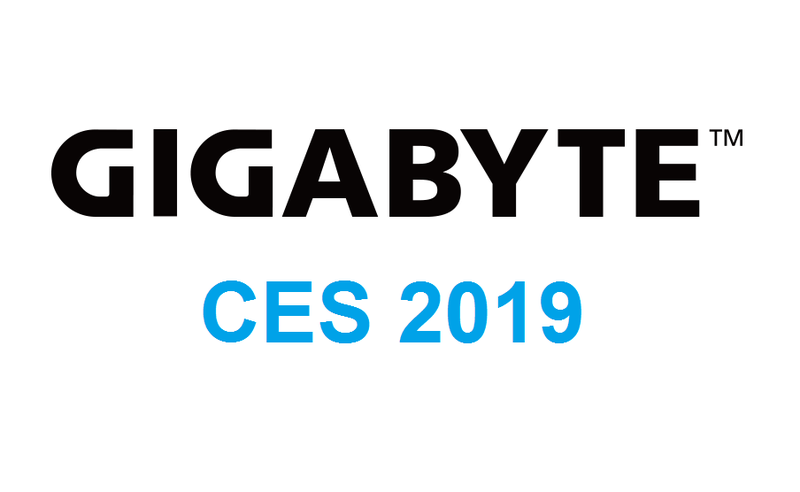 The Gigabyte CES 2019 event will kick off starting January 8 at LVCC, South Hall 1 – 21423, Las Vegas, NV and will end on January 11. Looks like Gigabyte this time has some big surprises for its consumers. The company has a list of new products which would be announced at the event. The product and services Gigabyte has scheduled to announce can be found below. Liquid Immersion Cooled GPU Server with 16 x RTX2080 GPU cards in a 2U chassis. Other than Gigabyte, we also have several smartphones OMEs to announce their new devices. Recently, Samsung’s upcoming Tabs, Smartwatches and Galaxy Sports Watch received EEC Certification, and we expect Samsung to announce these devices at CES 2019 in January or maybe at MWC in February.